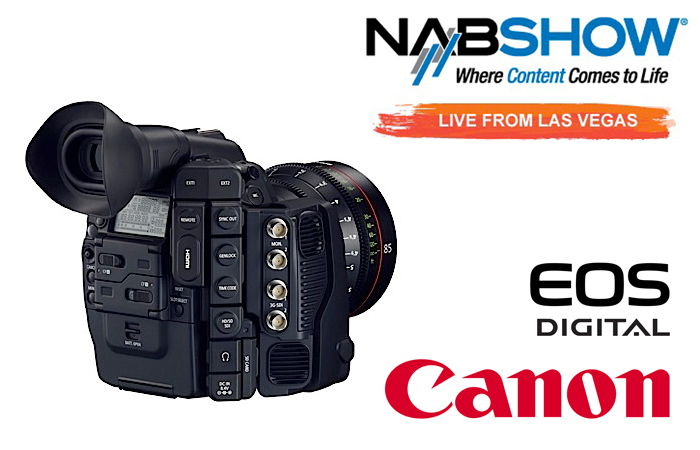 The much anticipated follow up to the Canon C300. The C500 definitely brings with it some “Big Boy” features. 4K RAW recording (to an off-board recorder) and a slew of enhancements to its 1080p recording. Worth $30,000? Hmmmm…..